The Governor Training Programme is issued annually with updates provided throughout the year. It covers a full range of topics and includes mandatory training for governors, chairs of governors and clerks. The course programme is continually revised following consultation with governors and to meet changes to the law that impact on school governance. 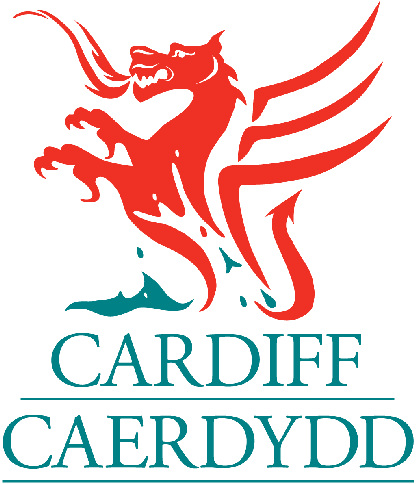 Governors are invited to attend occasional conferences and meetings on a range of subjects hosted by the Cardiff Governors Association and Governors Wales.